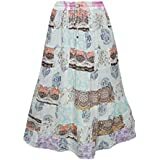 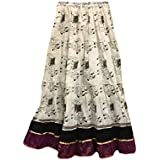 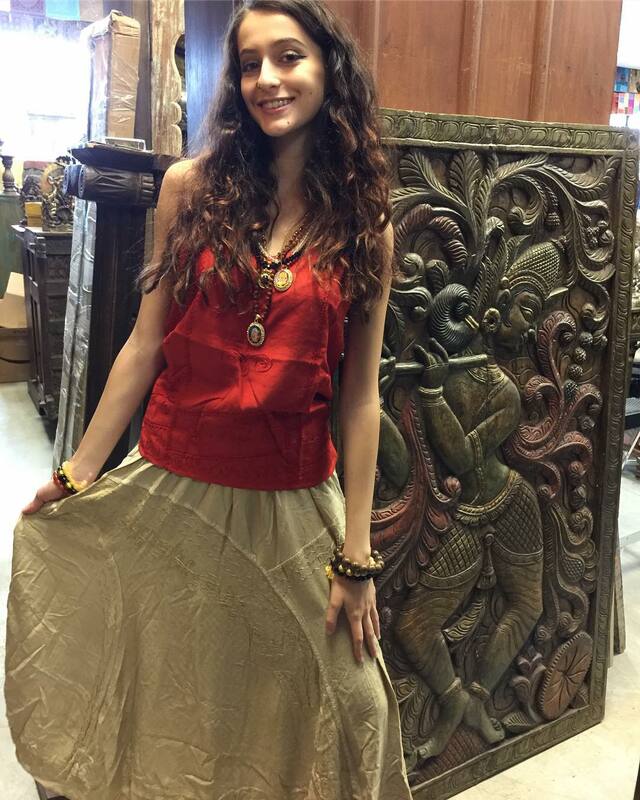 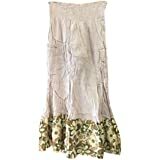 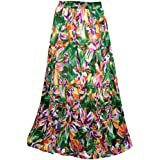 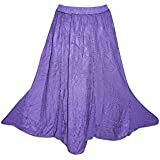 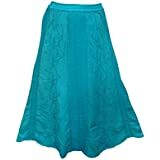 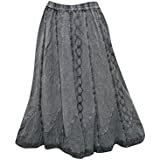 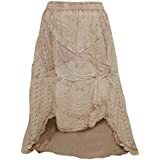 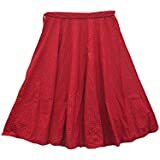 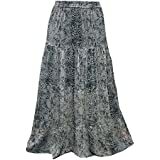 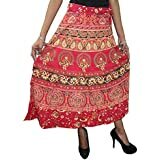 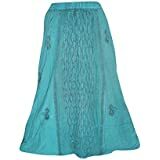 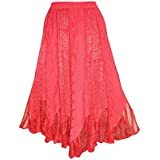 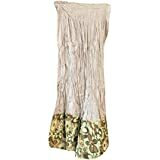 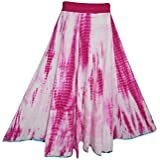 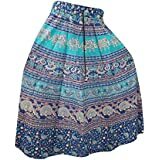 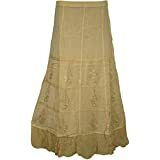 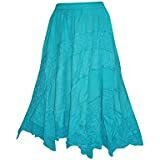 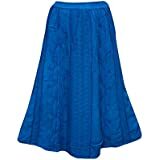 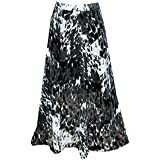 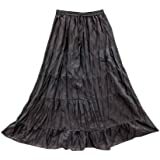 Charming bohemian gypsy skirt adorned with hand embroidery, subtle blend of hues, forward and backward uneven hemlines, silver sequins work, flower print and paisley outlines, tiered and tie dye styles. 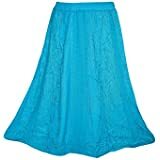 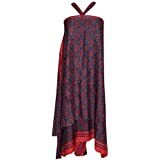 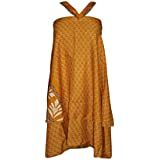 Extremely relaxed and comfortable, cool, cottons delicate and rich woven fabric. It can be styled with various prints, vivid strap tops like tunics which gives an incredible look and a vagabond vogue fashionista style.